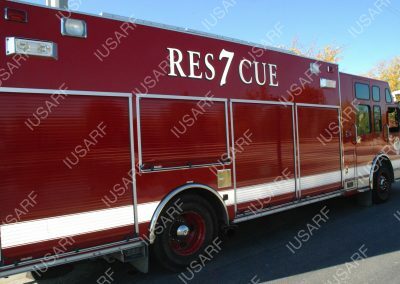 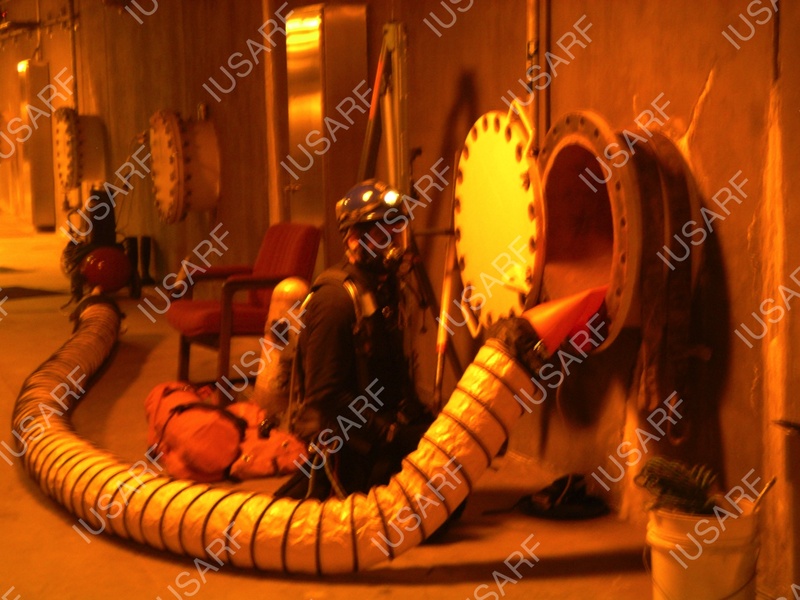 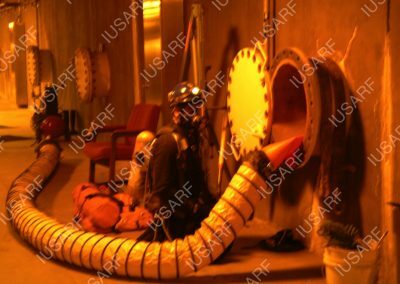 Confined space rescues can be technically challenging due to the environment in which they occur. 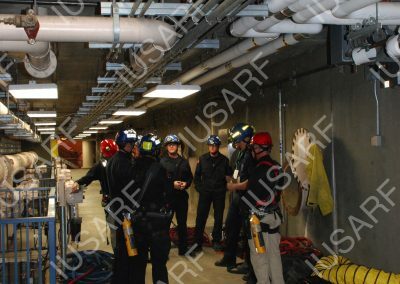 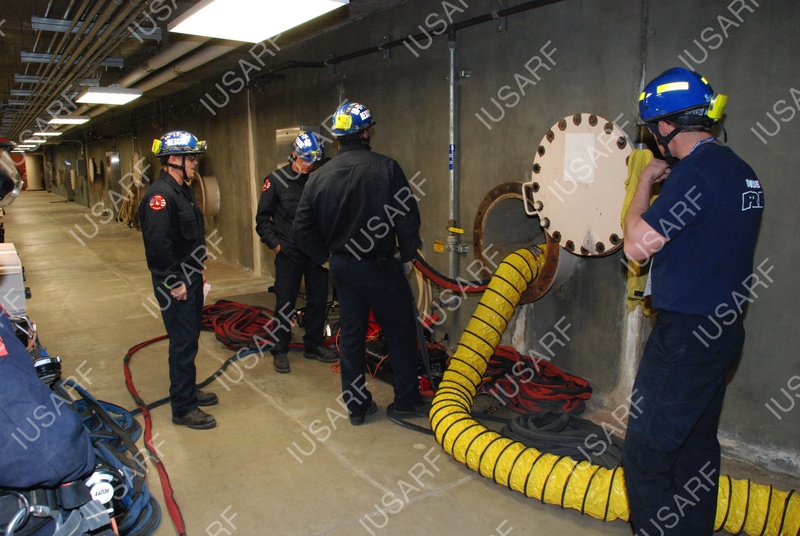 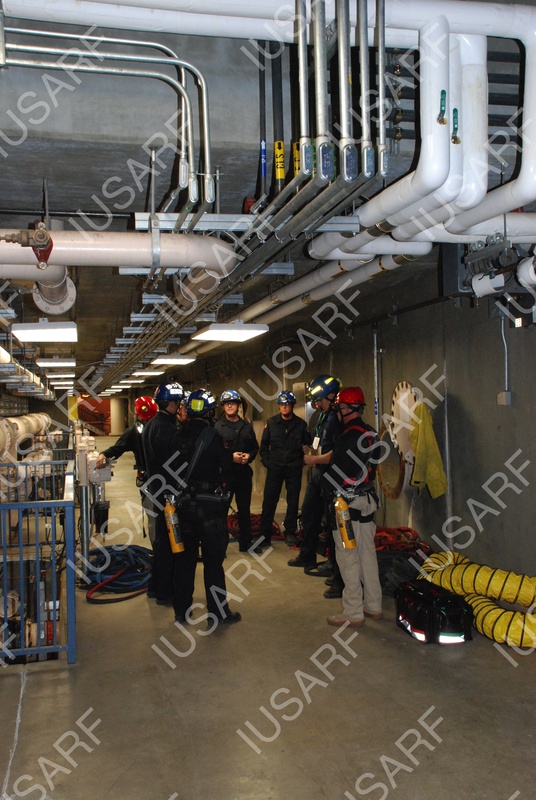 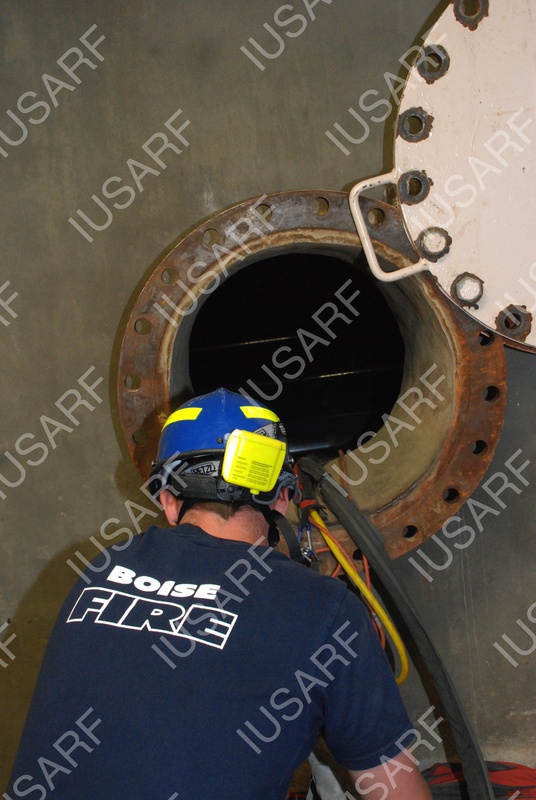 Confined spaces are often narrow and constricting preventing easy access by rescuers. 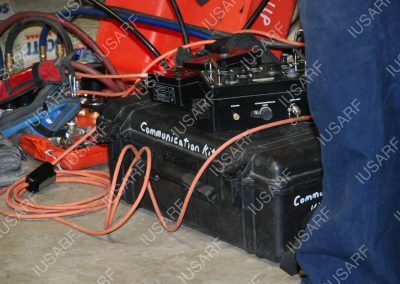 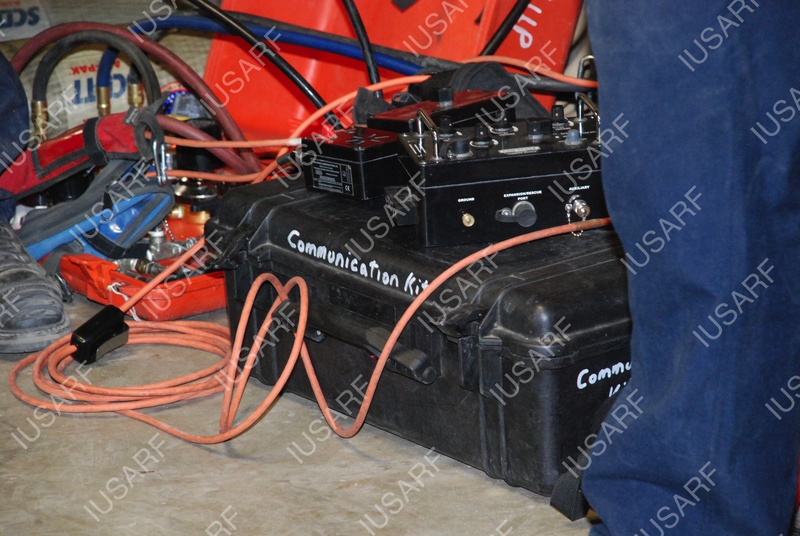 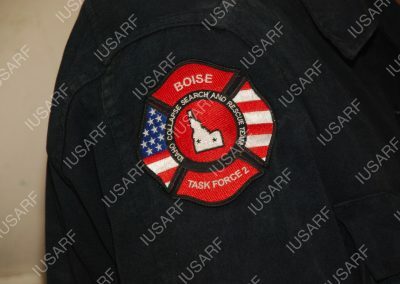 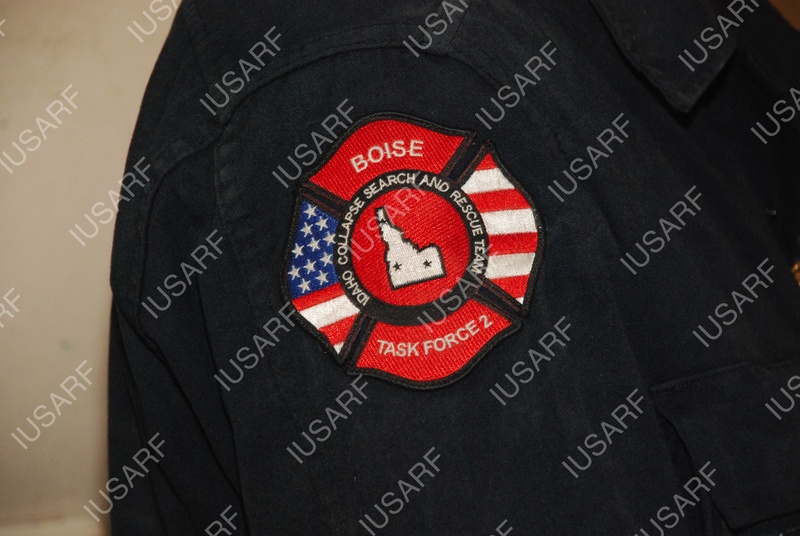 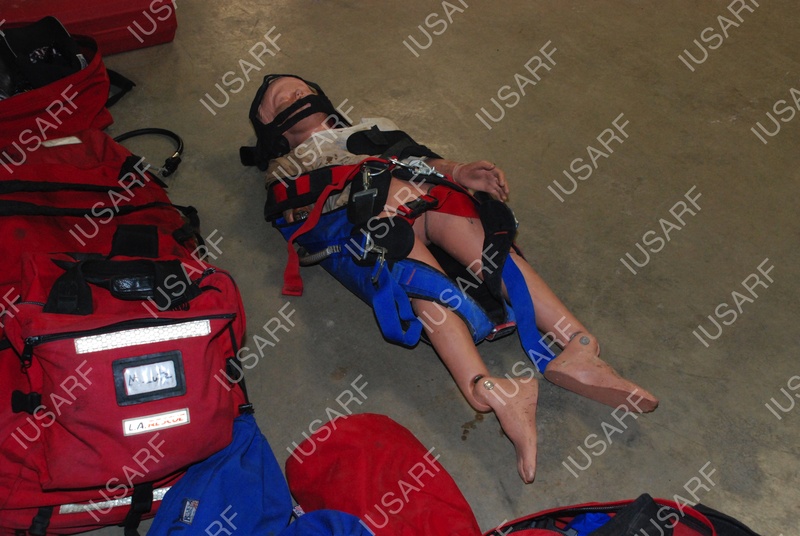 They are usually either unlit or poorly lit so rescuers must provide their own light source. 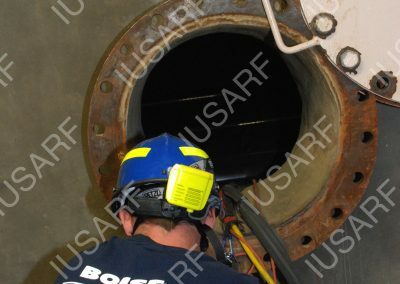 Finally, confined spaces often contain hazardous materials in liquid or gas form which can be harmful or fatal to humans. 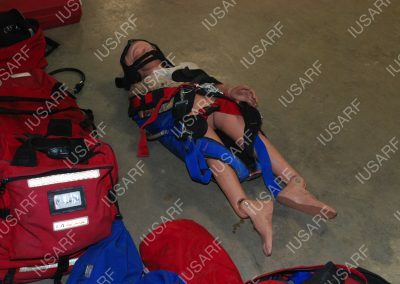 suffer asphyxia resulting in either brain damage or death. 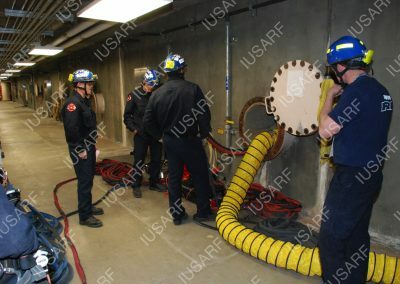 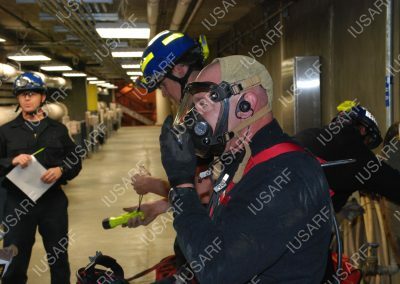 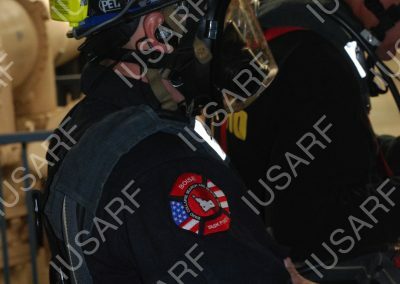 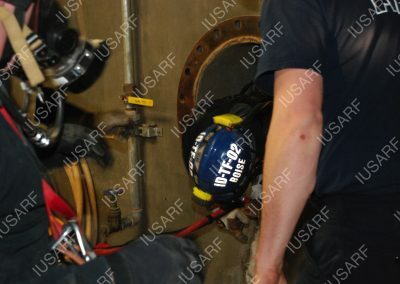 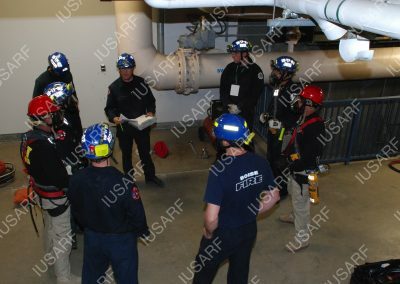 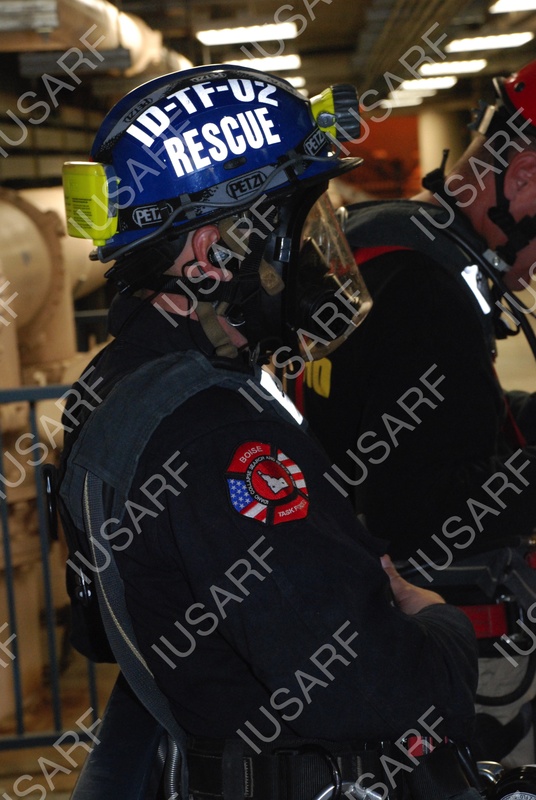 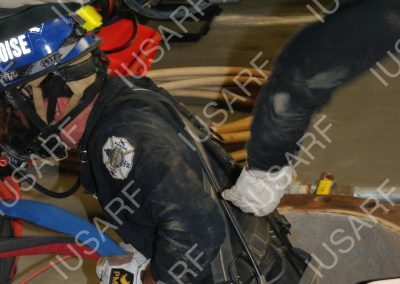 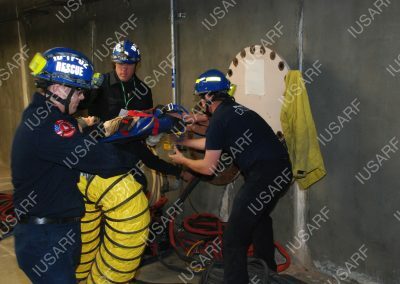 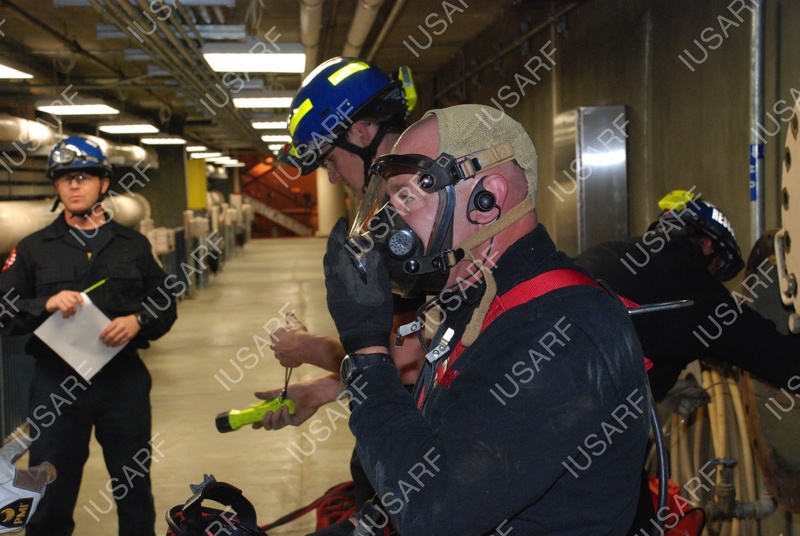 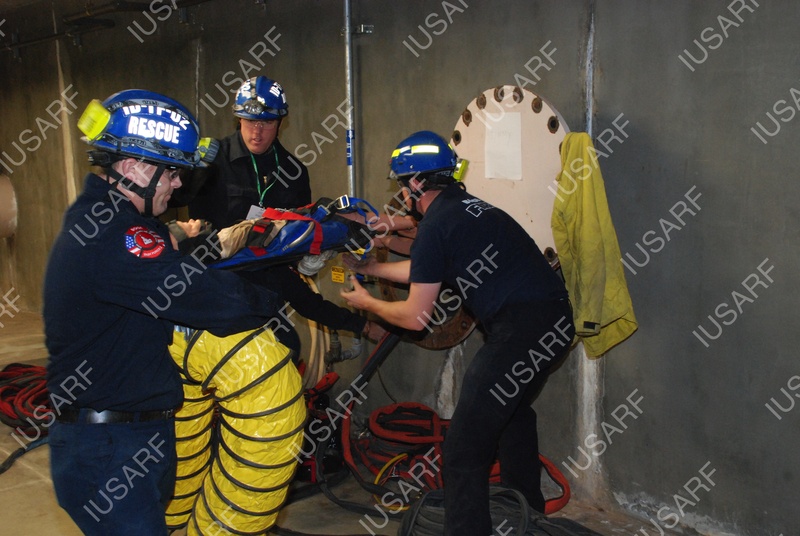 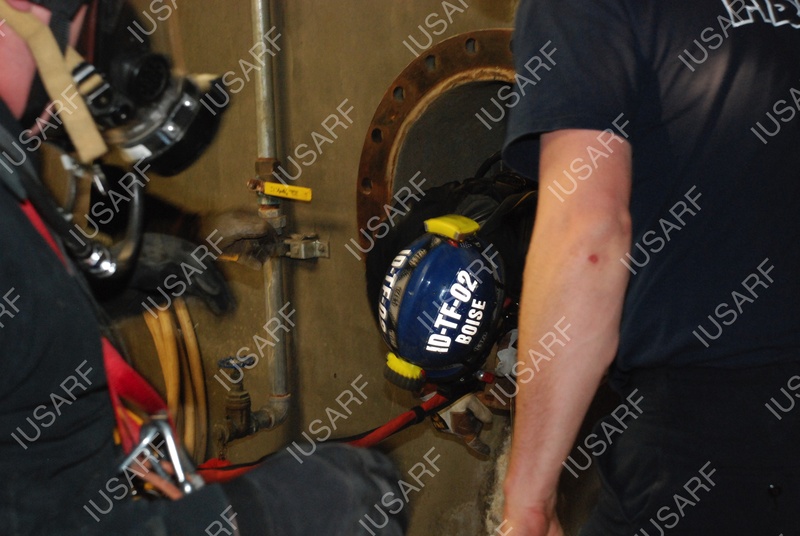 The urgent need to rescue someone from a confined space often leads to ill-prepared rescue attempts. 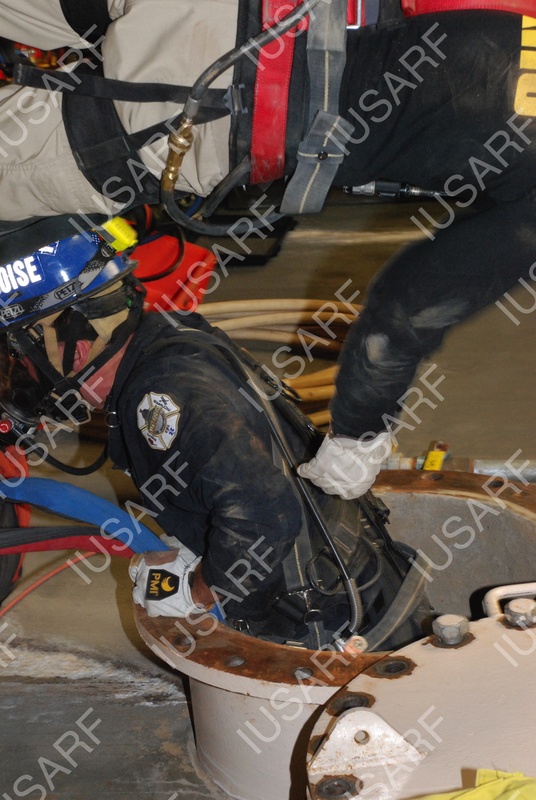 Two-thirds of all of deaths occurring in confined spaces are attributed to persons attempting to rescue someone else.